A $810 million school bond referendum could soon be presented to Wake County voters. County Commissioners Monday approved a resolution that publicly acknowledges their intent to put the $810 million bond referendum on the Oct. 8 municipal ballot. The $810 million bond would be paired with $129.9 million in cash to cover a $939.9 million building program. A 5.53 cent tax increase will be associated with the funding. A public hearing will take place at 2 p.m. July 15 at the new Justice Center. Residents can comment at that hearing before the referendum is voted on for adoption. If the bond is approved, it will bring about 1,340 new seats to the district by 2018. More than half the funding will pay for the construction of 16 new schools while some will be used for six major renovations. About 18 percent of the funding would also be allocated for equipment replacement and increases in technology and security. The expansion will accommodate the nearly 8,000 elementary students and 11,740 middle school and high school students in 2017 and 2018. The decision to place a bond on the October ballot was paved with contention between Commissioners and the Wake County School Board. Commissioner Tony Gurley asked if staff had anything in writing that confirms that Board of Education members intended to put the bond to a vote this year. “Is there anything that says the school board is going to back us up on a bond this fall?” he said. The Board of Education approved a resolution June 4 asking the County Commissioners to take steps in issuing a bond, but no date was specified. Gurley asked that the members of the Board of Education come back with something in writing before the public hearing in two weeks. 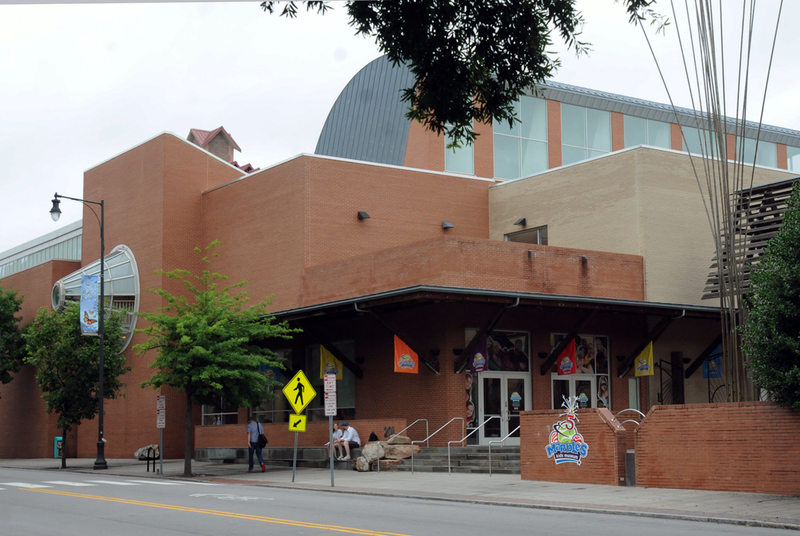 Raleigh’s downtown kids museum will be getting a little bigger. In a 6 to 1 vote Monday, Wake County Commissioners approved a $700,000 loan that would help fund a rooftop expansion to the museum on East Hargett Street. Gurley voted against the loan. The expansion would house the Kid Grid exhibit, which is also funded in part by a private grant from ABB, Inc. The $1 million grant funds the exhibit and expansion, which will be constructed over a roof terrace by the main entrance. The space will be about 900 square feet. The County’s contribution will go toward construction of the terrace enclosure. The four-year loan will go into repayment in 2015 at a rate of 3 percent. Marbles President Sally Edwards said Kid Grid will teach children about the Smart Grid and will be a full representation of the energy system. Edwards said the goal of the exhibit is to introduce children to science and math and encourage them to become engineers in the future. Gurley asked why the project did not go through the usual county process for funding new projects. County Manager David Cooke said that because Marbles is a county-owned facility, staff saw this as maintenance and improvement of one of its own facilities. The funding is also in the form of a loan and will go back into the Reserve for Future Projects fund. Gurley said he doesn’t consider this a maintenance project because it is adding new space. This website is in archive mode as part of the Raleigh Commons project. See more about the project here. This work is licensed under a Creative Commons Attribution-NonCommercial-ShareAlike 4.0 International License.